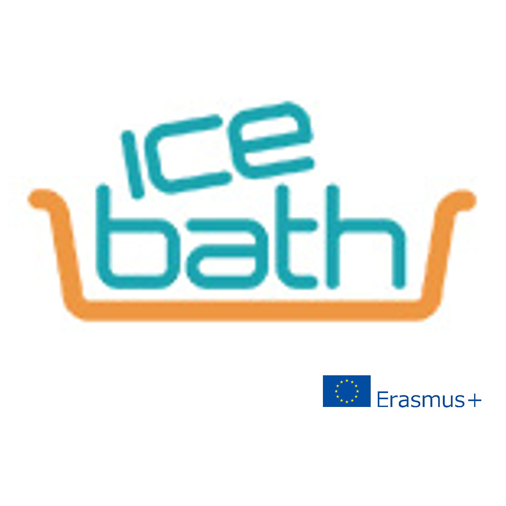 Icebath is a community of people who want to think and see things differently. Change is constant and inevitable. Change offers occasions that you don´t want to miss. It might be a daring adventure, but in the end if you are open-minded enough you will learn out of the process. For darning and learning you need other people. People who sees you, trust your competences and gives you a space and time to progress. You don’t actually need new ideas, you need a new perspective and that is what we are willing to offer you. Welcome to Icebath!